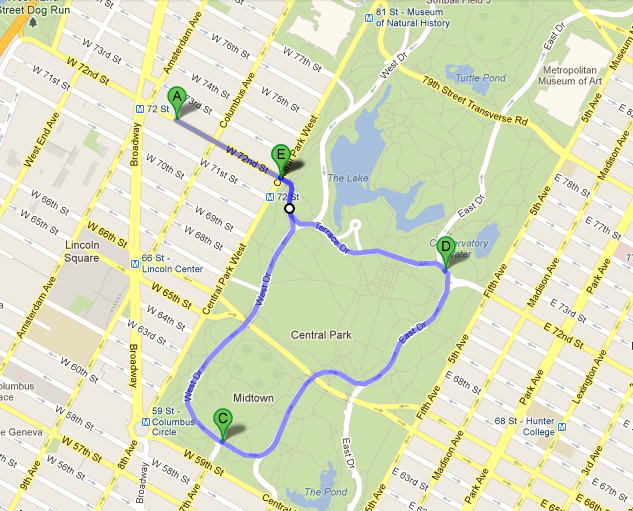 Quick tempo run from West NYC into the Central Park loop, across 91st and down Amsterdam. 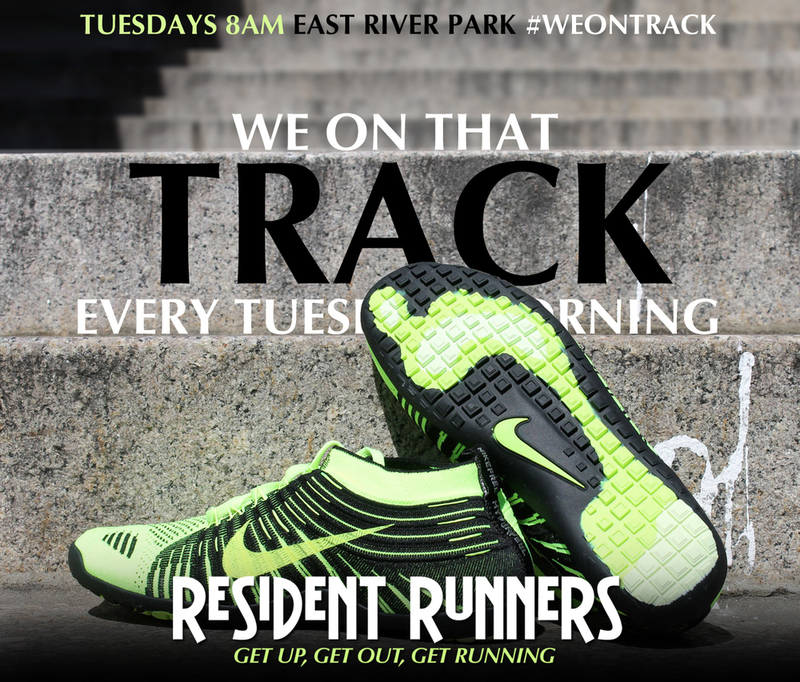 Tomorrow's the day we kick-off Resident Runners with our first group run of 2 miles. To give you a little heads up as to what you can expect, here's a map of the route we'll take through Central Park after meeting at West NYC sneaker store to drop off our ish at 11:00AM. We'll walk over to Central Park from West to stretch the legs (about .3 miles) and then take off on a 2 mile loop through Central Park!